Once considered perhaps the largest middleman at risk of being disrupted by blockchain, Swift took a notable step today toward becoming a disruptor. 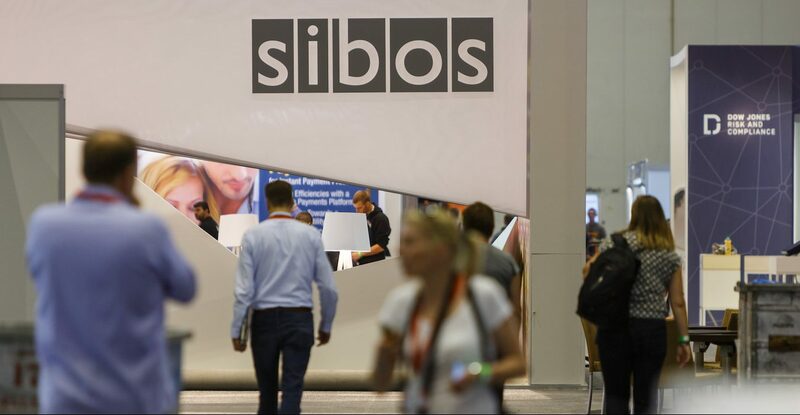 Revealed on the eve of its largest annual event, Sibos, the inter-bank platform, along with six banks including BNP Paribas, BNY Mellon and Wells Fargo, has deemed its flagship blockchain trial a success from both a technical and business perspective. First announced in January, the proof-of-concept tested whether moving funds stored in nostro-vostro accounts for international transactions to a blockchain could free up those funds to further investment. In conversation, Swift’s head of R&D Damien Vanderveken explained that some banks that have invested heavily in traditional, centralized solutions for nostro-vostro accounts are already experiencing efficiency gains, and as such might not be as keen to invest in a blockchain-based solution. As a result, instead of a one-size-fits-all solution, Vanderveken said each Swift member will eventually have to analyze the value offered by blockchain and weigh it against the costs of implementation. Built as part of Swift’s Global Payments Innovation initiative (GPI) within its newly revealed DLT sandbox, the PoC uses the open-source Hyperledger Fabric platform to test two main applications. The first used real, anonymized production data from each of the banks to provide “the account owner and the account servicer a complete view of all the nostro-vostro accounts that they own or serve,” Vanderveken said. The second simulated back-office procedures, which gave the participants a node hosted in the cloud to test the benefits of moving funds from multiple accounts to a single distributed ledger. These two applications provided users not only increased visibility of and access to available funds, but also simplified the reconciliation process, which uses Swift’s ISO 20022 standard. While the nostro-vostro blockchain PoC was deemed a success, Swift also noted several limitations. For businesses like Swift, which operate in permissioned systems, this is considered a crucial security feature. This successful test of Swift’s blockchain PoC is particularly notable leading up to the Sibos conference in Toronto, since the financial incumbent has stiff competition with distributed ledger startup Ripple hosting a competing event called Swell. Twice during Sibos, Swift will demo the PoC in front of a live audience. But while participants (of both events) perform their own cost-benefit analysis of blockchain, the second phase of Swift’s POC will already be underway. Since Sept. 27 financial institutions — including ABN Amro, Deutsche Bank and JPMorgan Chase — have been validating the PoC results, with a final decision expected by the end of year. But one thing is certain, Vanderveken said Swift only intends to move forward in implementing the new technology if its members benefit.